Land on the beach in San Juan de Alima, Michoacan. Excellent investment opportunity. Great investment opportunity. 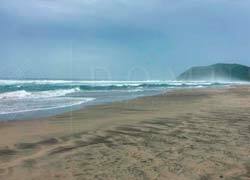 Beautiful piece of land on the beach of San Juan de Alima, in Maquili town, Michoacan. 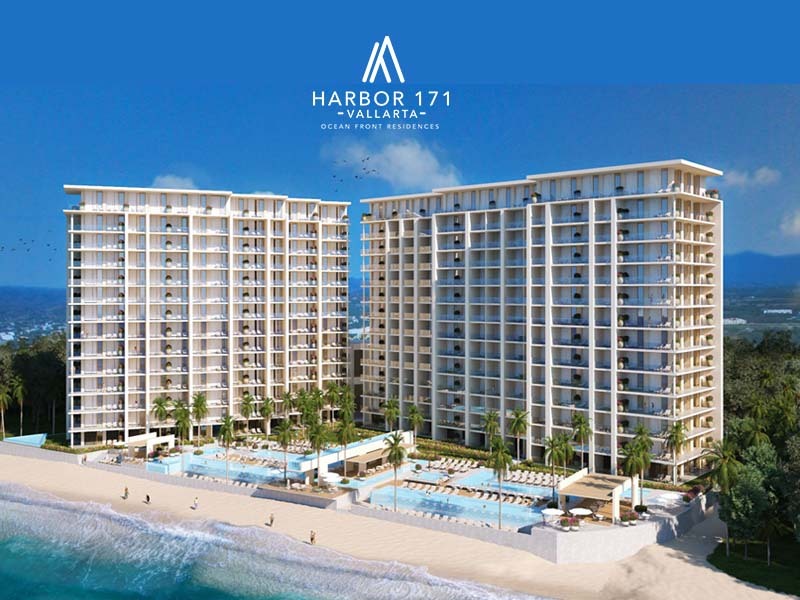 There are 2 lots together with a hotel which has 17 rooms, pool, restaurant, and Palapa. It is located at km 45 on the road from Tecooman Colima Hwy. to Lázaro Cardenas Michoacán, just 15 minutes away from the border between Michoacán and Colima. 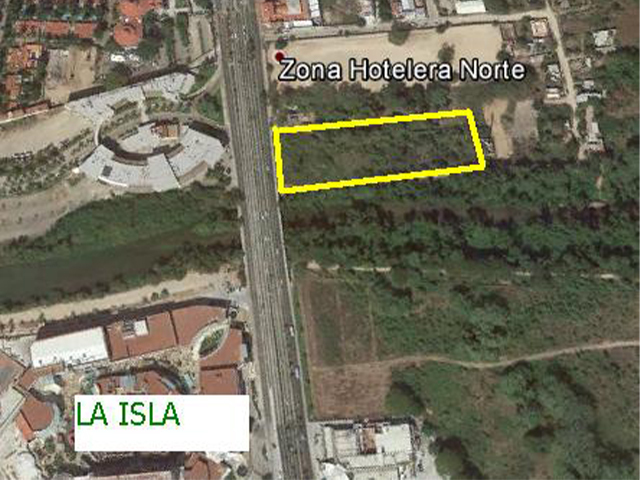 I would like to know more about Land on the beach in San Juan de Alima, Michoacan. Excellent investment opportunity., Please send me information..